Home » Manufacturer » Rechner Electronics Ind. Inc.
Rechner Electronics Industry Inc. is committed to level control made easy. 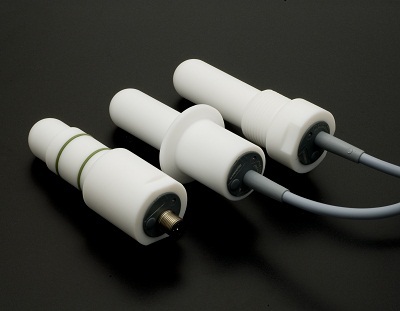 The Rechner Capacitive sensors detect metal, liquids, powders and granular material. Our sensors are used to detect low level so you don’t run out of product or high level so you don’t overfill the container. 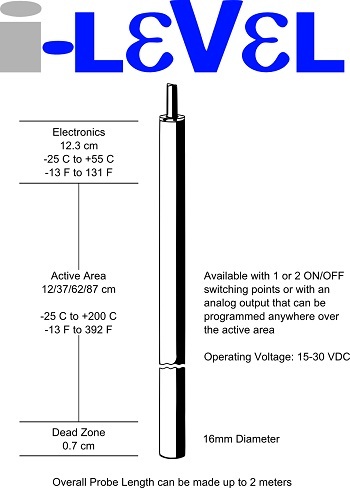 We have single point on/off or continuous analog outputs used for high/low level control. The sensors have a 20 turn adjustment pot which allows large product build up on the sensor to be ignored preventing false readings. 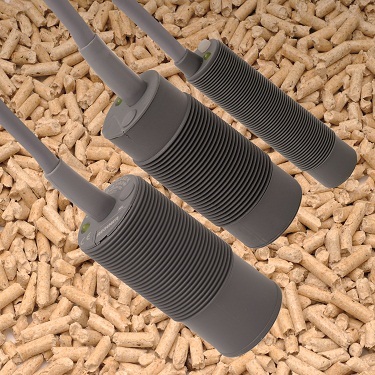 Products include sensors with ATEX or IECEX for areas with a risk of dust or gas explosion, high temperature sensors up to 250C and a variety of sensors for the food industry where tri clamp mounting and CIP is required. New products are continually being developed to meet the ever changing requirements of the manufacturing industry. For application assistance please contact us.